In August and September, more dependably dry and warm weather patterns offer us the best conditions to run tours in each of the French Alps, Northern Italy (Dolomites and Alps), the French Pyrenees and in the mountains of Spain. 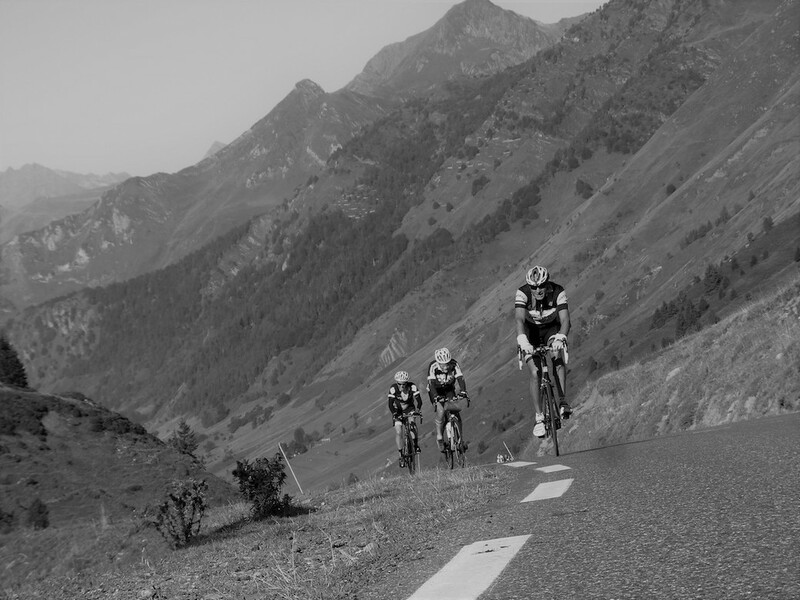 Whether your preference is to be roadside for the best of La Vuelta a España or to ride your own 'grand tour' across the legendary passes of the TdF or Giro, we have something that will fit the bill. 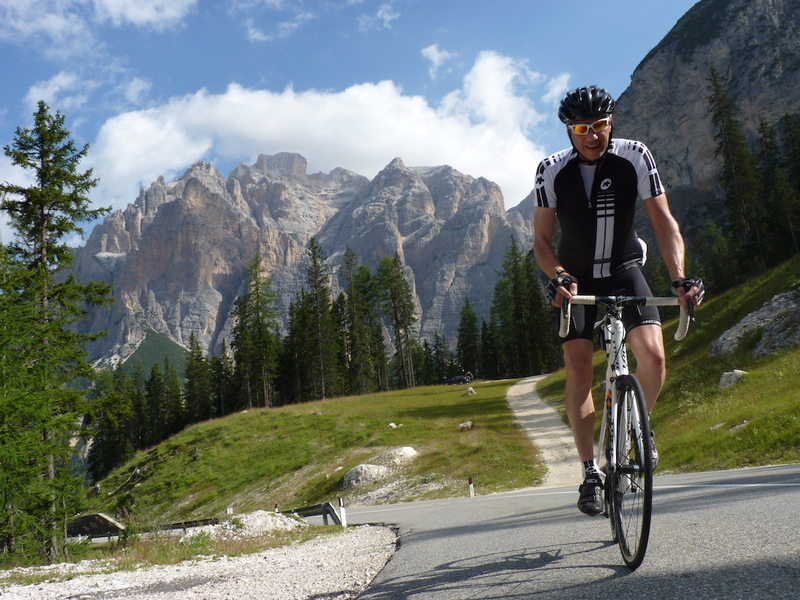 Mont Ventoux, Passo Stelvio, the Col du Tourmalet and Alpe d'Huez each feature on at least one of our itineraries during this busy part of the season. So where will you be headed? Nowadays the Vuelta is often the most aggressively raced of the grand tours, with the organisers factoring in 'killer stages' more demanding than anything at the Giro or Tour. The fiesta feel to the whole event makes for an excellent all-round riding & viewing experience.